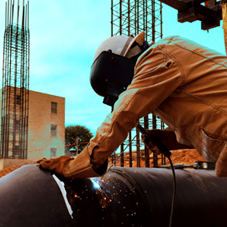 SCG Mechanical is a mechanical contractor located in Austin, Dallas, Fort Worth, Houston, and San Antonio. 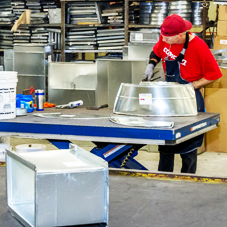 We specialize in commercial air conditioning, plumbing, piping, and the maintenance of these systems. 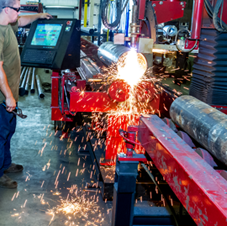 SCG Mechanical is at the forefront of design build/design assist, preconstruction, commissioning, building information modeling, and quality control. 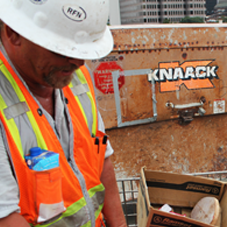 SCG Mechanical is a mechanical contractor located inAustin, Dallas, Fort Worth, Houston, and San Antonio. 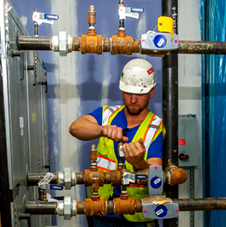 We specialize in commercial air conditioning, plumbing, piping, and the maintenance of these systems. 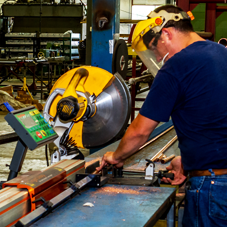 SCG Mechanical is at the forefront of design build/design assist, preconstruction, commissioning, building information modeling, and quality control. 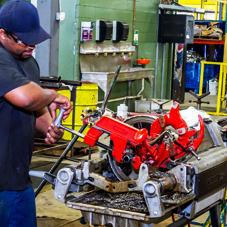 We strive for building excellence at SCG Mechanical Our highly trained staff of Project Managers and certified plumbers, pipefitters, sheet metal workers, and technicians can provide a variety of services. 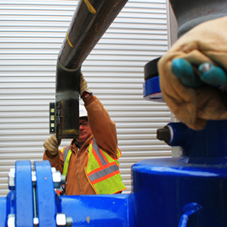 SCG Mechanical has been a part of some of the biggest hotels built. 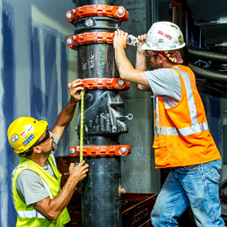 SCG Mechanical is a Mechanical Contractor specializing in Design Assist, HVAC Ductwork, Piping, and Plumbing. 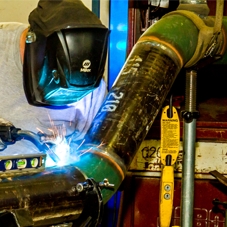 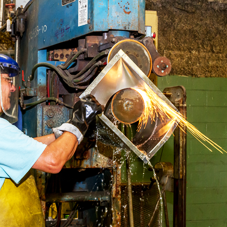 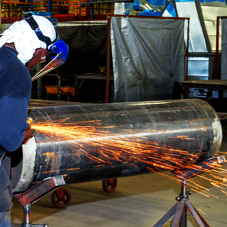 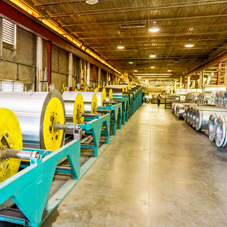 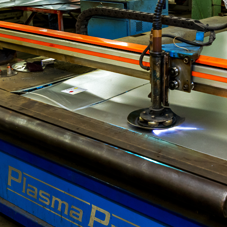 With a 222,400 square foot manufacturing facility and state of the art equipment, we have dedicated ourselves to the pre-fabrication of piping, plumbing, and HVAC ductwork. 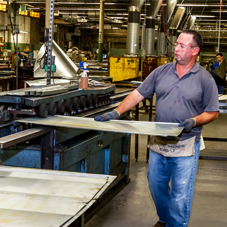 With over 200 years of experience, SCG Mechanical is capable of any size project.